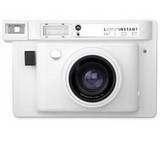 Quirky and individual the lomo range of cameras are funky and fun offering multiple shot options and 360 degree photos. 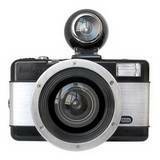 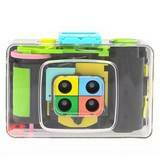 The fisheye lenses are particularly fun as is the Lomoscope and Action Sampler, which is transparent. 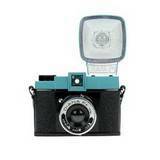 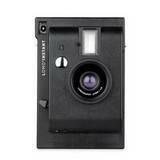 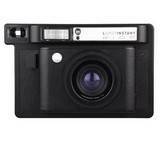 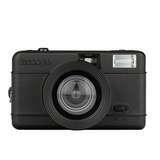 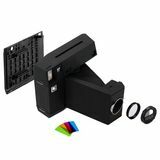 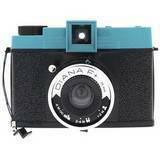 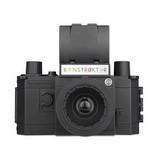 Build your own camera from their DIY camera kit, or experiment with 120 roll film by way of the Diana camera. 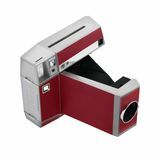 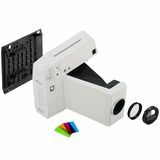 The Lomo Instant has been a great sucess giving instant photos at the press of a button and with next day delivery available there is no need to wait for the fun.